We are with you the new mcqs post in this post we are going to share with you the Everyday Scinece MCQs. 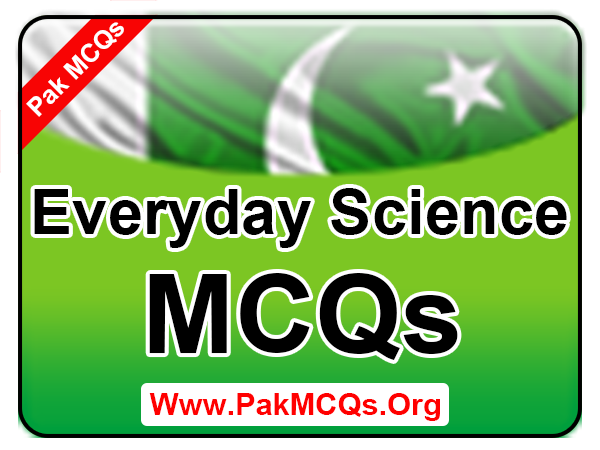 The following all mcqs get from General Science, Biology, Chemistry, Physics. These all mcqs will help you in every exams jobs employment test. So we are complete the 10 parts of Everyday Science MCQs. This mcqs I have get from reliable source. 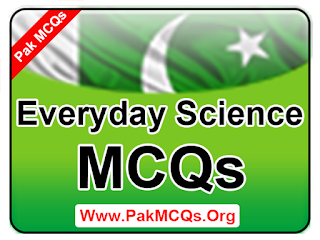 You can read our previous multiple choice question of Everyday Science MCQs go to main page. Read and share with other’s to help in test preparation. 111. Who is known as the father of Zoology? 112. Electron was discovered by? 113. Who invented the hydrogen bomb? 114. Who inverted internal combustion engine? 115. Which device was invented in 1973 by Dr Martin cooper at Motorola? 116. Who invented the Ball point Pen? 117. James watt is famous for invention of? 119. Zero was invented by? 120. Who propounded the theory that the Earth revolves round the Sun?